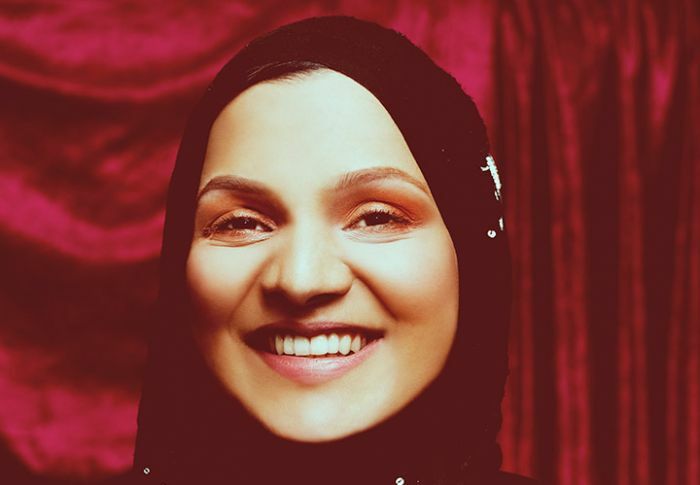 Sadia Azmat is a British Asian Stand-up comedian and writer from East London. 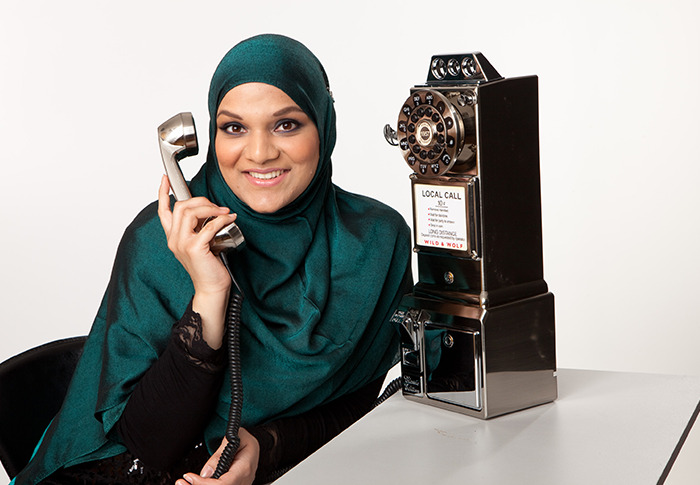 A chance encounter with a comedian in a call centre introduced her to the circuit where she has been a regular stand-up to date. 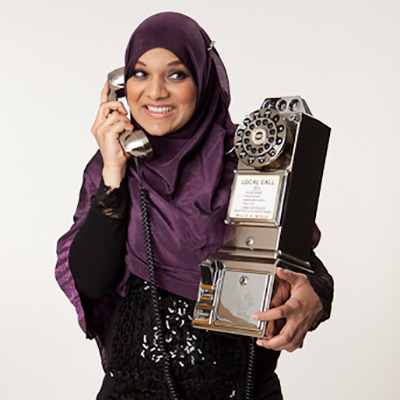 In 2011, Sadia performed a short show ‘Please Hold - You’re Being Transferred To A UK Based Asian Representative’, featuring on BBC Front Row. 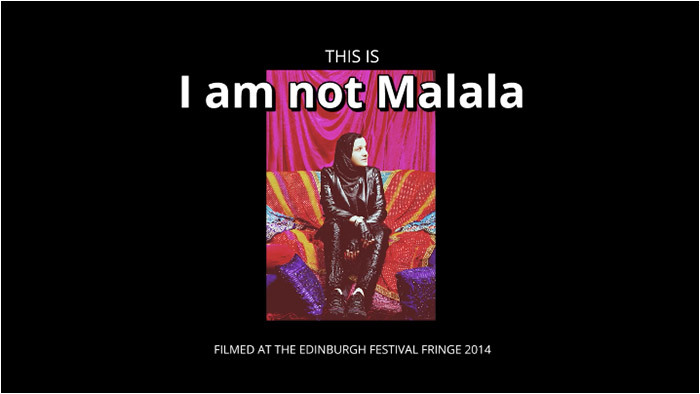 In 2014, she followed this with her short performance ‘I Am Not Malala’ nationwide. 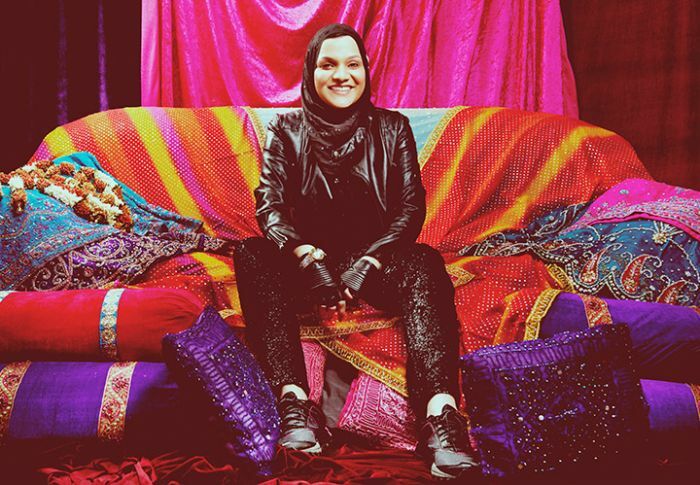 In 2018 Sadia launched her critically acclaimed BBC podcast “No Country For Young Women” which has enjoyed global success and consistent reviews from audiences and reviewers alike. 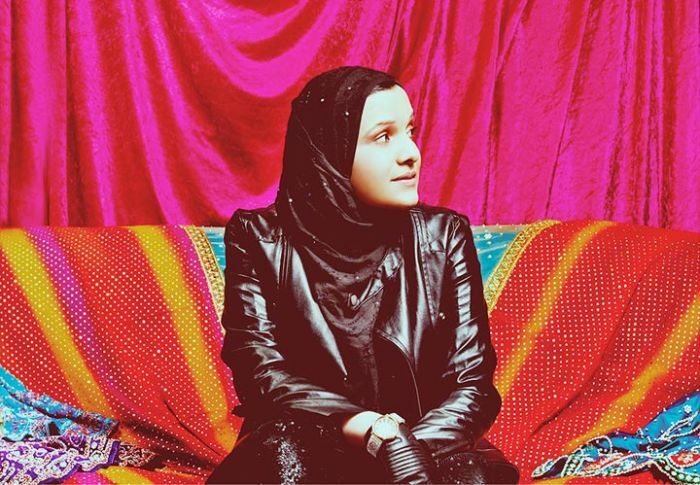 The podcast explores Sadia and her friend discovering their roots and where to call home when your place of upbringing differs from those of yours family. 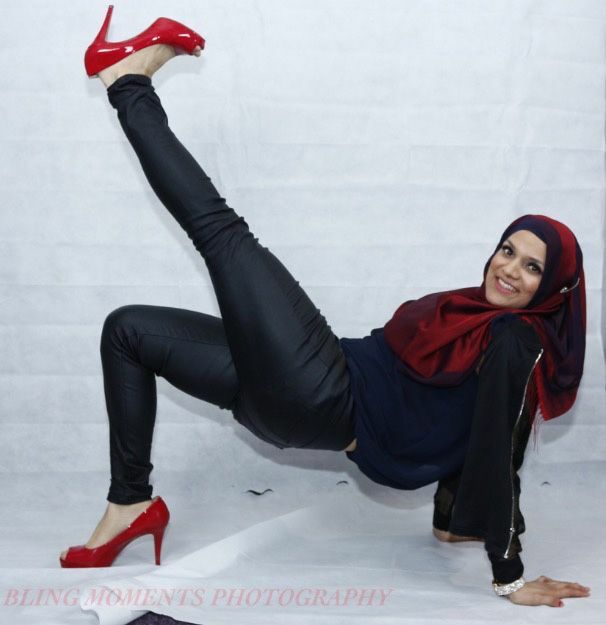 They ask how do you balance your British and ethnic identities? After a strong run the podcast has quickly been recommissioned for a second series launching on 15th Jan 2019. Dave's Leicester Comedy Festival on Feb 7th 2015. 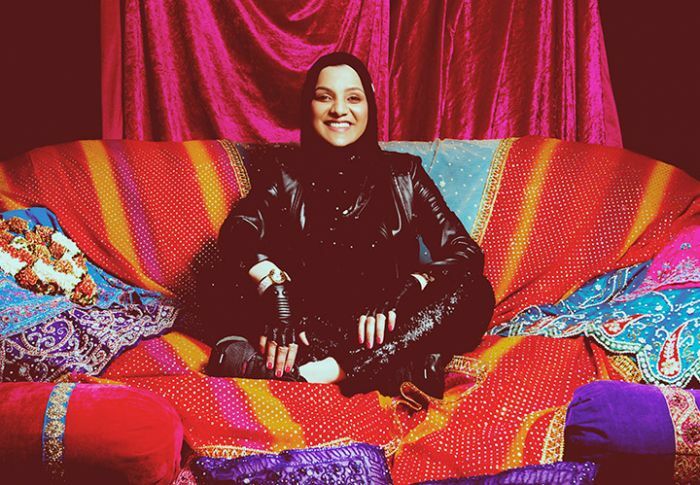 All Content ©2019 Sadia Azmat. All rights reserved.